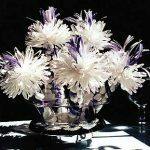 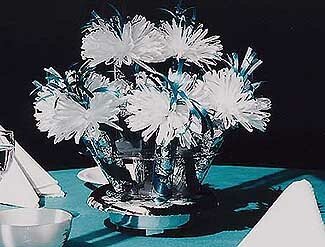 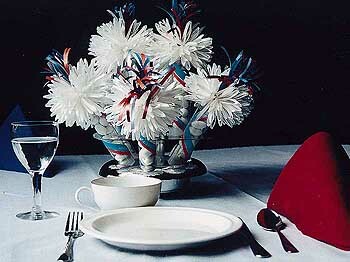 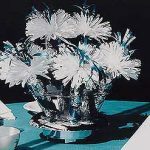 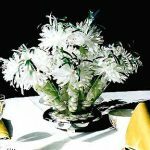 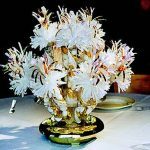 Each order is custom made from our special components to create the centerpiece of your dreams. 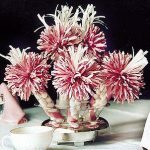 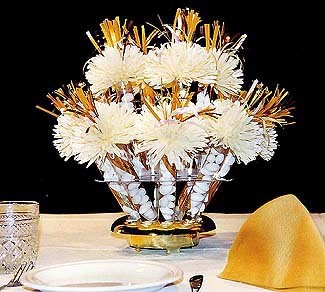 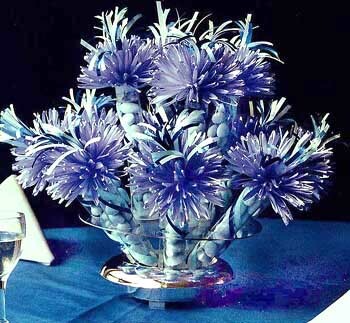 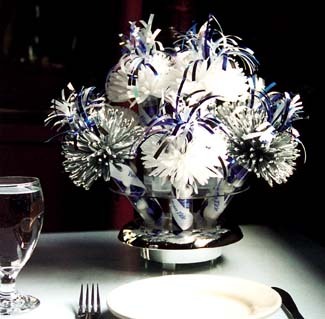 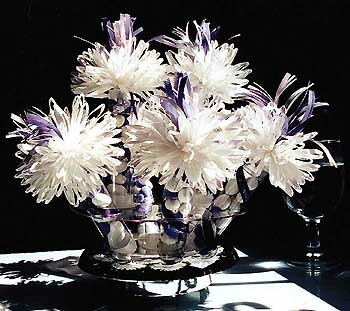 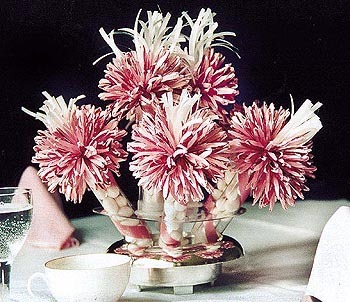 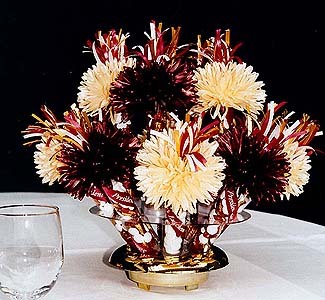 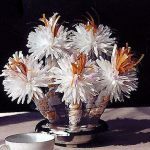 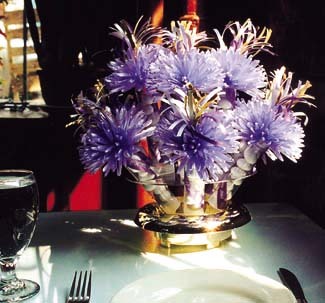 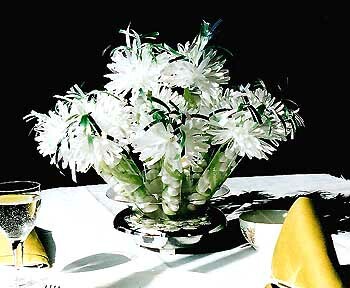 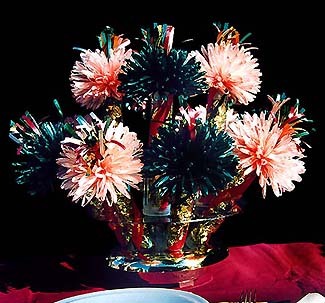 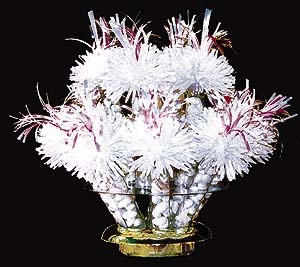 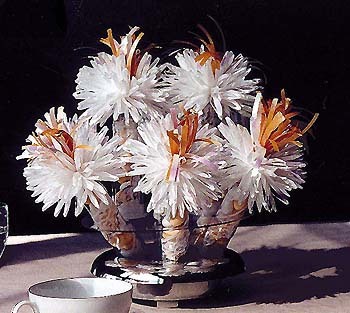 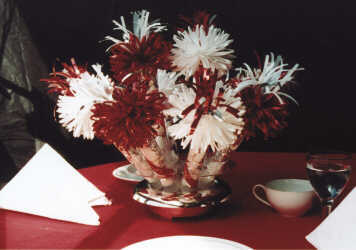 Our Bridal Centerpiece are made to create a lasting impression of your events to your guests. 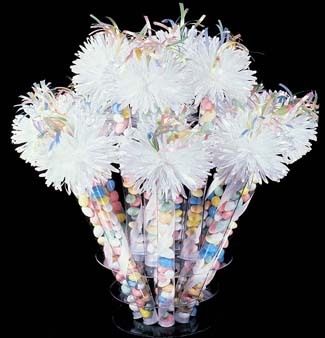 Your guests can bring home the favors for keepsake. 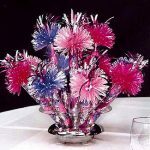 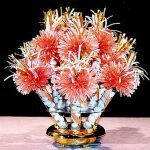 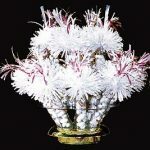 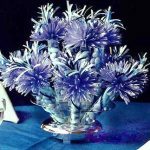 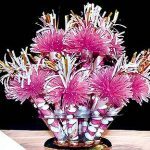 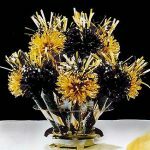 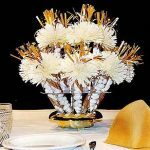 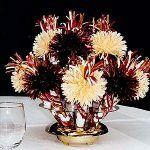 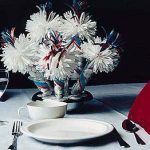 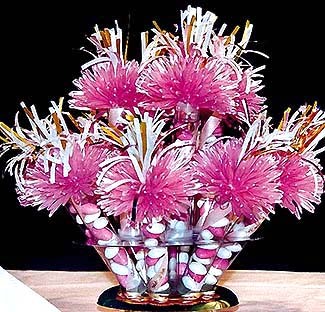 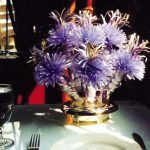 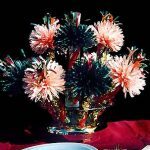 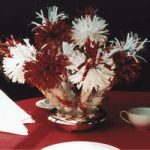 The centerpieces can be custom designed to fit your event color theme, the size of tables, and mutiple choice of sweets!